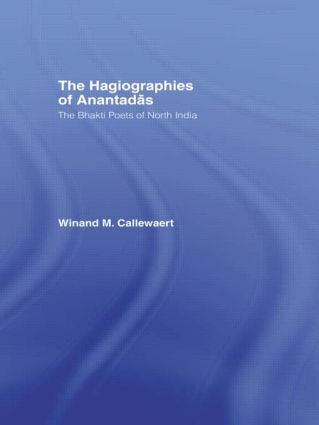 Anantadas is the first 'biographer' who, around 1600, wrote about the most popular bhakti poets of the 15th and 16th centuries in Northern India. This critical study of these manuscripts yields a broad spectrum of the linguistic and morphological variants. It also reveals the processes of oral and scribal transmission during this time when sectarian interests appropriated certain poets and changed their 'biographies' accordingly.